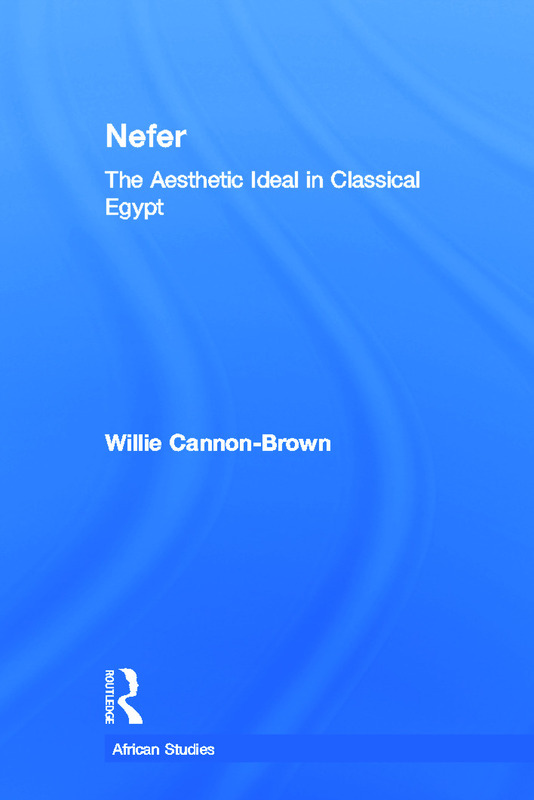 This book provides an original treatment of the concept of good and beauty in ancient Egypt. It seeks to examine the dimensions of nefer, the term used to describe the good and the beautiful, within the context of ordinary life. Because the book is based upon original research on ancient Egypt it opens up space for a review of the aesthetics of other African societies in the Nile Valley. Thus, it serves as a heuristic for further research and scholarship.